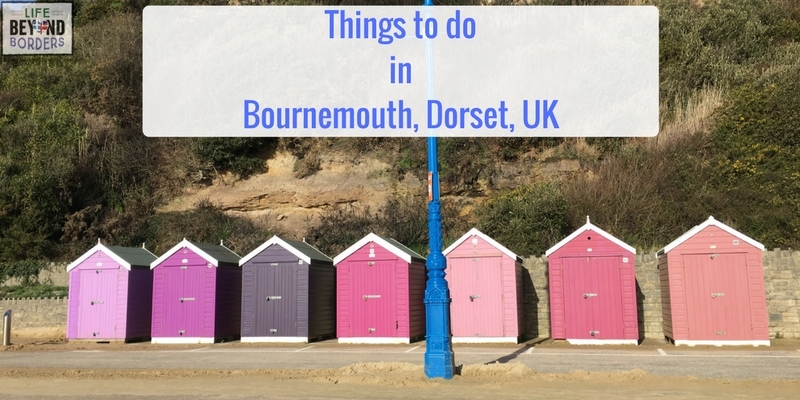 Things to do in Bournemouth, Dorset, UK. Having lived in Greece for a long time and travelled extensively, I’ve never really thought to explore my own doorstep. I am glad I am taking up the opportunity to do so now; the UK has more to offer than I first envisaged. We tend to take our own country for granted, so when Bournemouth Tourism offered me the chance to explore this south coast UK town, I jumped at it as I am incredibly guilty of assuming UK seaside towns are full of old people with nothing exciting to offer. 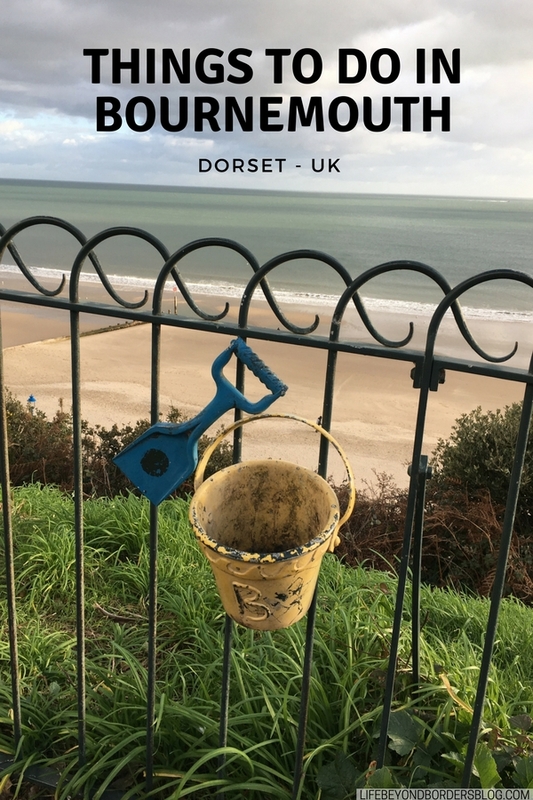 Bournemouth has actually been voted as the UK’s Best Seaside Resort and offers seven miles (11km) of coastline and sand with many hotels to choose from, as well as alternative accommodation such as beach huts. 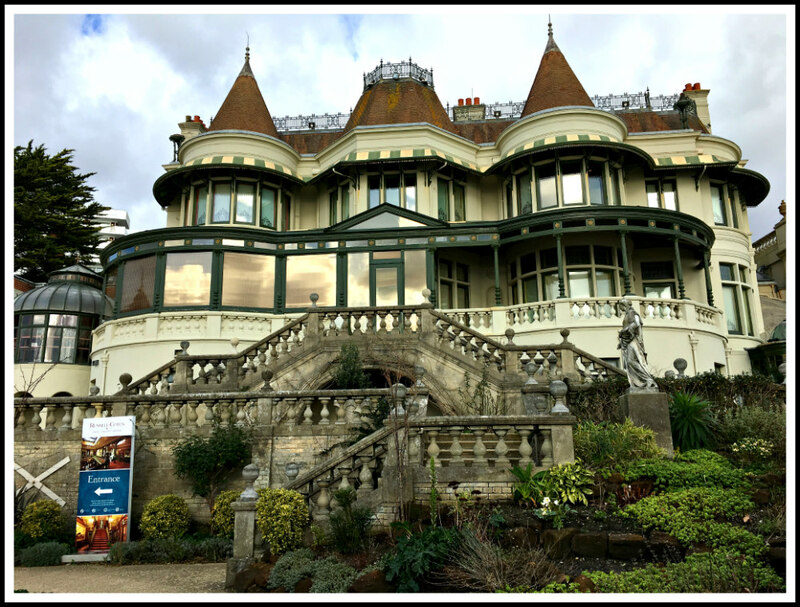 Let’s take a look at some of the things to do in Bournemouth, a town on the south coast of the UK, and see just how wrong my assumptions were. I wouldn’t usually equate the UK with spending time by the beach, but don’t immediately rule it out just because Britain’s climate is not that of the Mediterranean. As stated earlier, Bournemouth offers 7 miles of sandy beach (11km) and even on a cloudy day, it’s wonderful to soak up the moody atmosphere thrown up by the clouds and waves by walking along the sand. Want to just sit and relax? I loved the opportunity Bournemouth Tourism has to hire a beach hut. The promenade along Bournemouth has hundreds of beach huts, some privately owned. 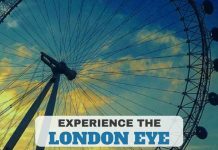 The ones owned by the local council can be hired on a daily basis (not in winter) from £45 or weekly hire…check here for prices. Each hut is equipped with four deckchairs, a curtain and gas ring to make tea/coffee. They’re great for families who may have a lot of beach equipment, but as you can see, also great for individuals like myself who just like to relax and watch the world go by. Bookable online or by dropping into the Bournemouth Tourism office along the seafront – but advisable to pre-book in the summer. Check the website to book and no, you cannot stay overnight in one. 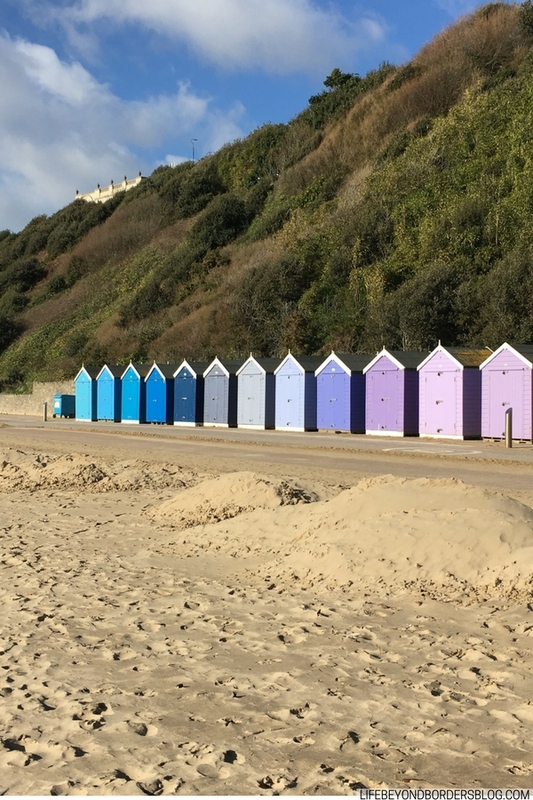 If you’re looking to actually stay in a converted beach hut, then Bournemouth Beach Lodges is the site for you. Or check out Beach Hotels: Cumberland Hotel for an idea of a good value hotel to stay in with views out to sea. 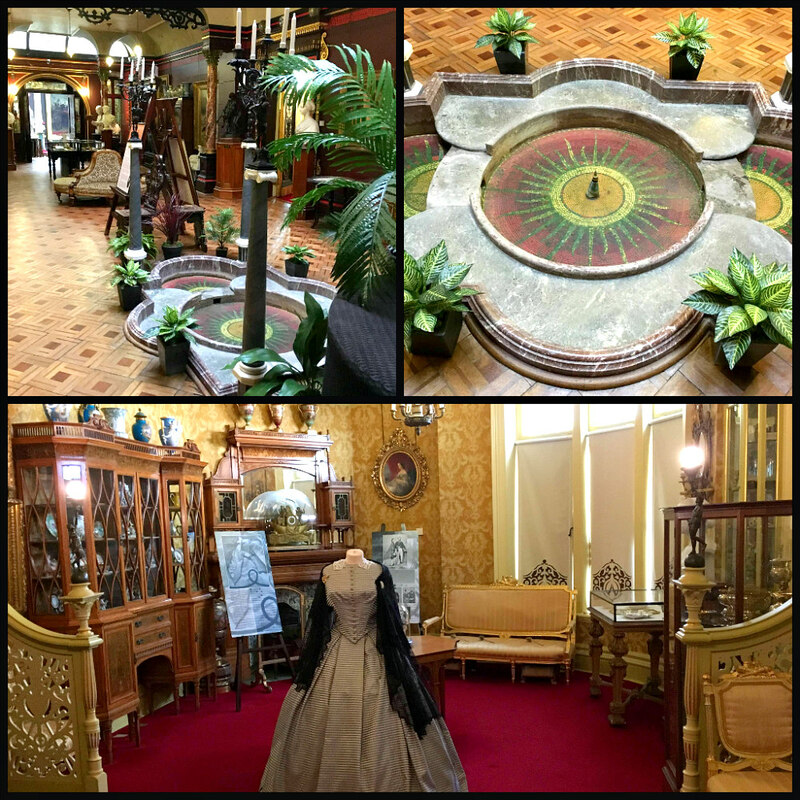 dramatic and flamboyant seaside Victorian villa filled with…paintings and sculptures and artefacts from around the world. And it really is. From the minute you walk through the small Japanese style garden and into the House itself, it immerses you in its history and grandeur. There’s regular talks, exhibitions and events that take place – it’s a real hive of activity and centre of the Bournemouth community, even today. The clue is in the name: ‘Pause’ – as in come in and pause your life for a while. Interact with the 12 resident rescue cats – each with their own background ‘tail’ (sorry – couldn’t resist!). 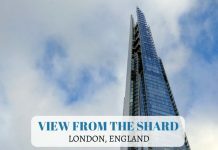 Located on two floors, there’s plenty of room for the cats to roam and plenty of toys and climbing paraphernalia to occupy them, or corners to hide away and sleep. And the best thing? They have their own private sleeping areas, accessible by their own private microchipped operated cat door – so no other cat can get in and disturb them! The three full-time staff and over 30 volunteers are all trained by an animal behaviouralist, ensuring that this cat cafe, as I have said, is not just some random place to eat; it’s truly a haven and sanctuary for all. Yoga and Mindfulness classes are held there – and the staff and volunteers themselves come from ‘challenging’ backgrounds, meaning the cafe is a source of help for all. 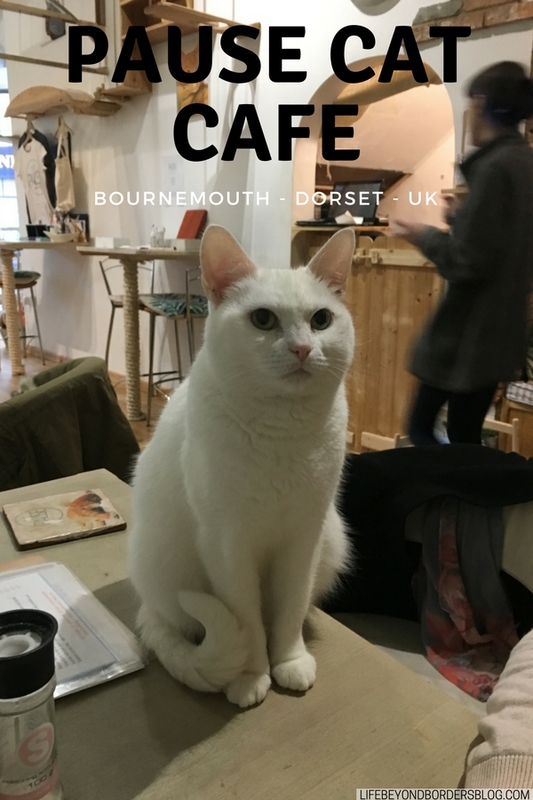 The owner – Jaya DaCosta – has worked incredibly hard to build up the popularity of the ‘South’s only Cat Cafe’, using only recycled material to build it and locally sourced food. The cats are never left alone because although it closes at 5pm, the staff take it in turns to overnight to ensure the cats always have someone there. 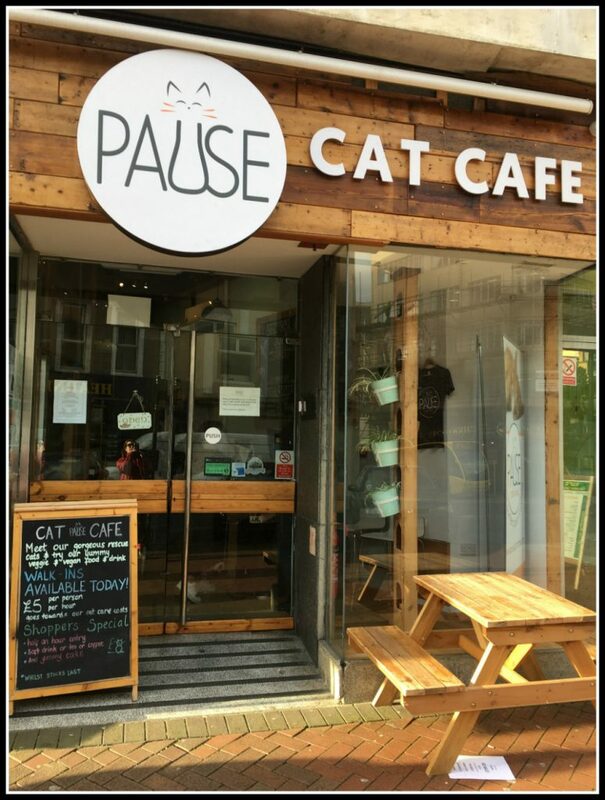 The Pause Cat Cafe is another great place to spend time in Bournemouth if it’s raining – or even if it’s not. Bournemouth’s Pier Zip Line is the first Pier to shore zip line in the world. It’s ‘dual’, meaning that there’s two of them and you can challenge your friends and family to race to the end. It’s 250 metres long, above the waves and you ‘zip’ from the end of the Pier to the beach. 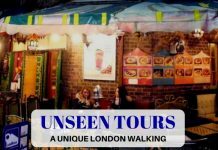 Koh Thai Tapas – award-winning Tapas in its flagship restaurant. Open for Lunch (12-3pm except Monday) and Dinner (5:30-10pm) daily. Perfect if you’re a Thai food lover, and great cocktails. Banque and Bohem – Bar/Restaurant located in a beautiful listed building that used to be a bank then night club, lending this area of Bournemouth that is popular for bars and clubs a touch of class. Offers breakfast and stays open to 4am. All food ingredients are locally sourced. 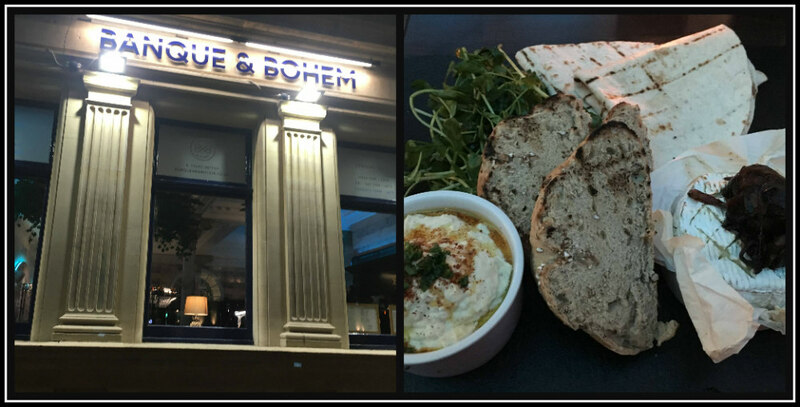 I loved my hummus and pitta bread and oven baked camembert with home made chutney. Urban Reef – A great location along Bournemouth’s waterfront, with outside seating downstairs and from the balcony. It’s a bar, cafe, deli and restaurant with a laid back beach vibe..great for breakfast looking out to sea, afternoon snacks and evening meals. Would I come back to Bournemouth? Absolutely. I feel there’s so much more to discover in this seaside town. It’s wrong of me to judge a place as being not interesting for young people; Bournemouth proved my mis-conceptions wrong…I thank you.